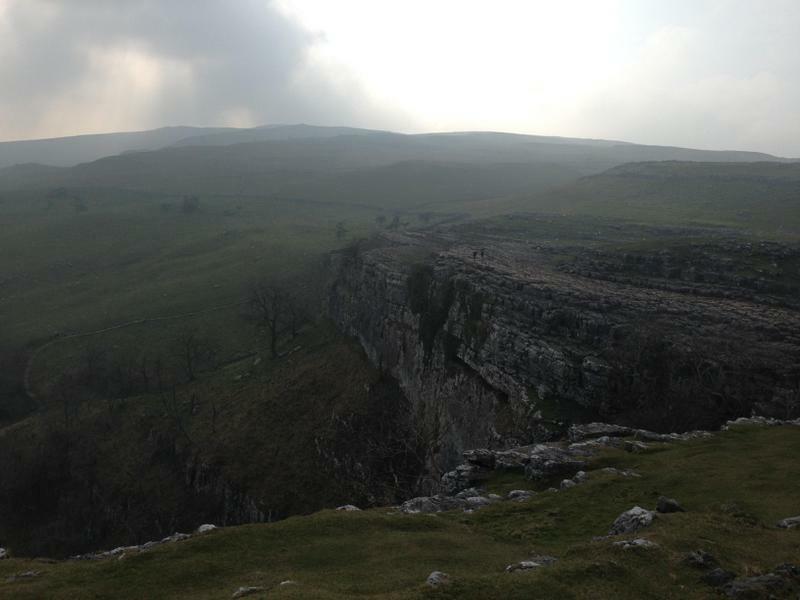 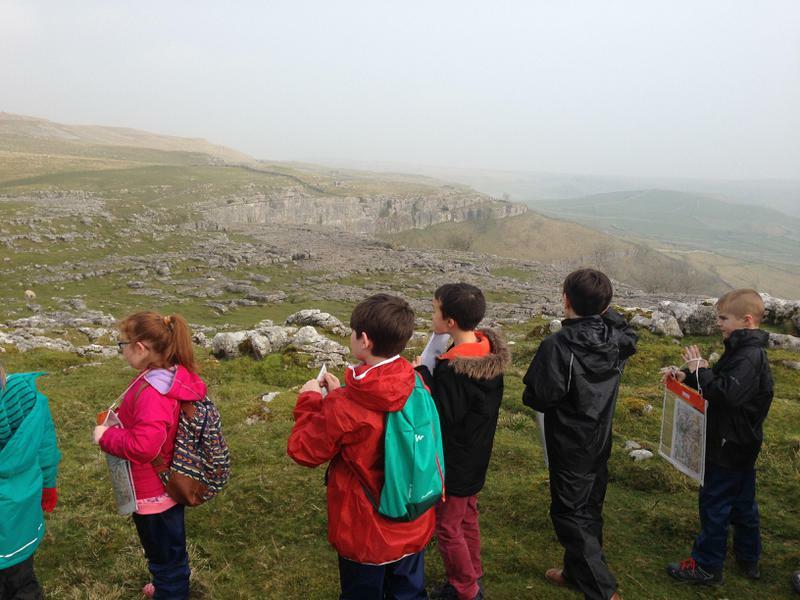 In March 2017, Year 5 visited Malham in the Yorkshire Dales. 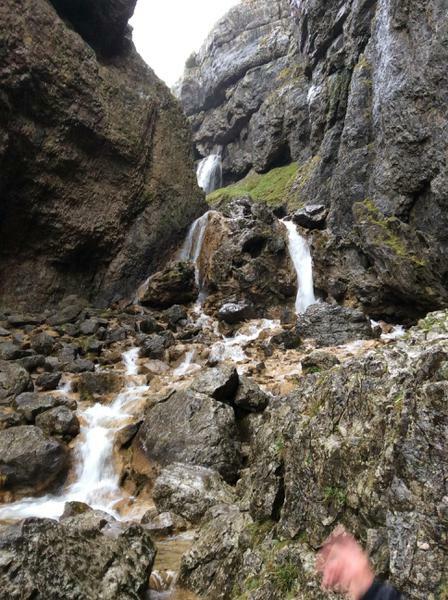 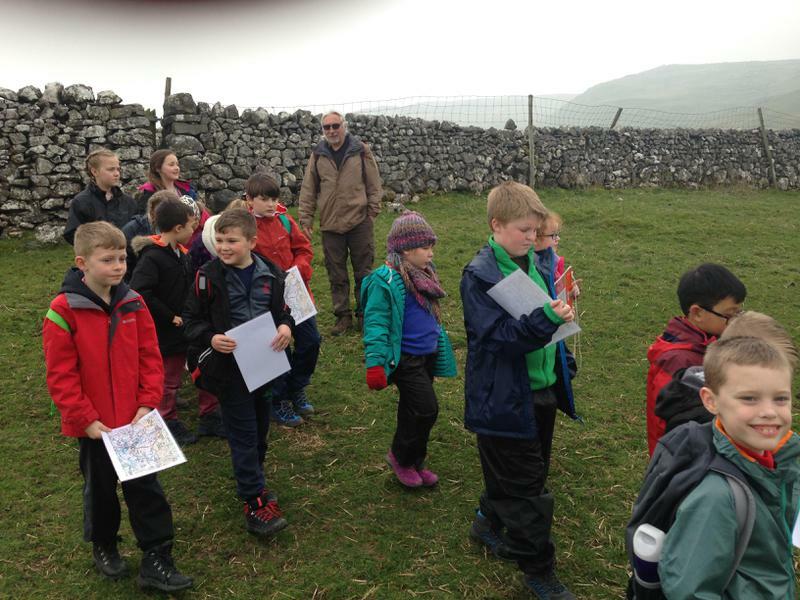 We learnt how to use 4 and 6 figure co-ordinates to use maps and find our way to Malham Cove. 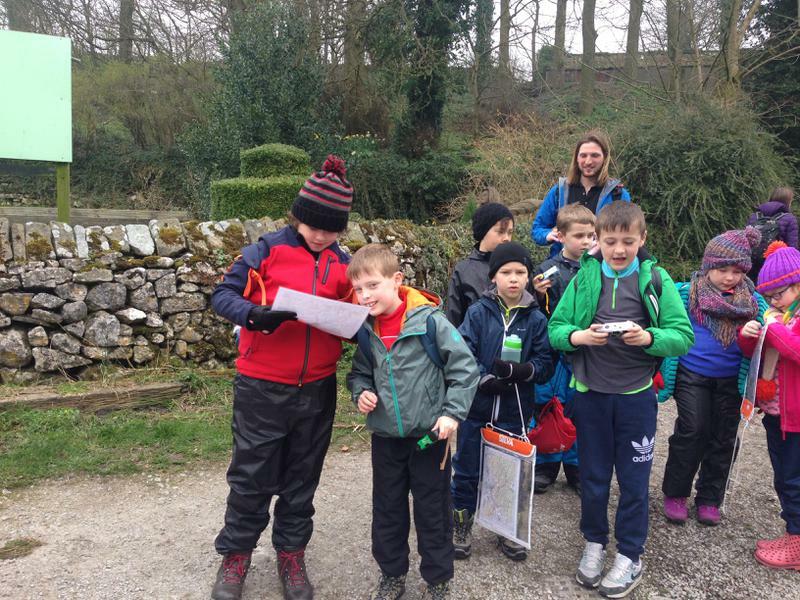 We also enjoyed geocaching around the village before we stayed in the Youth Hostel overnight. 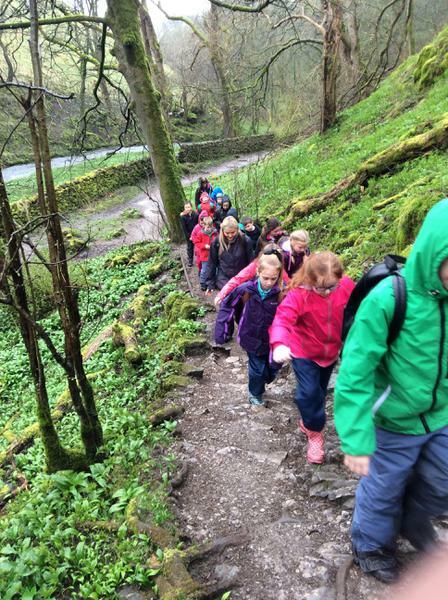 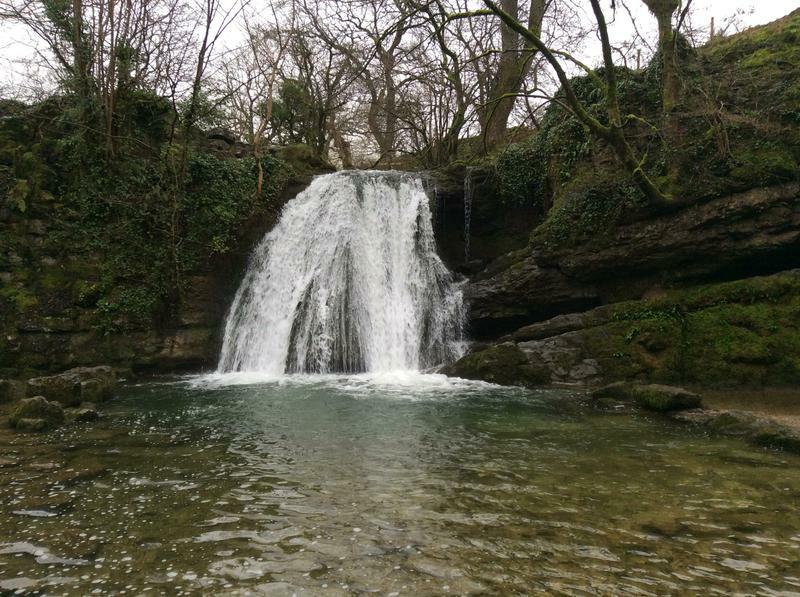 The next day we,explored Janet's Foss Waterfall and Goredale Scar. 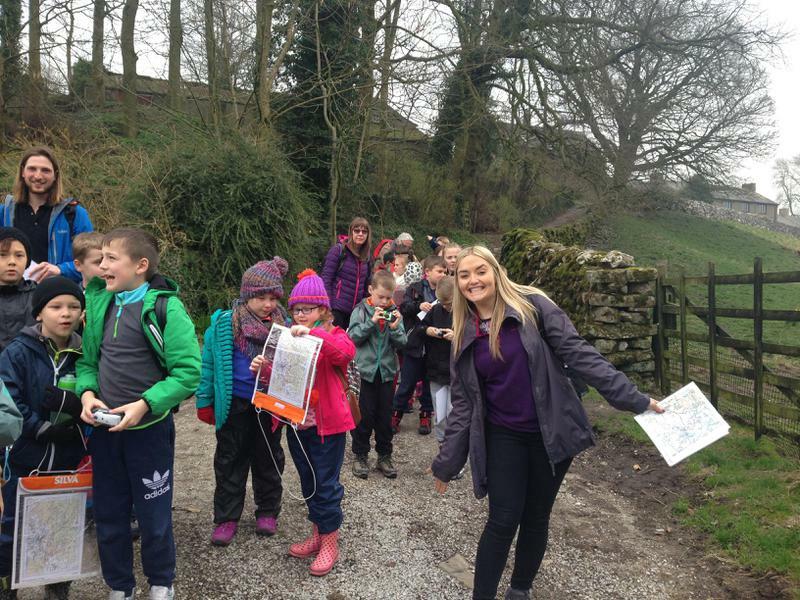 It was the highlight of our year!